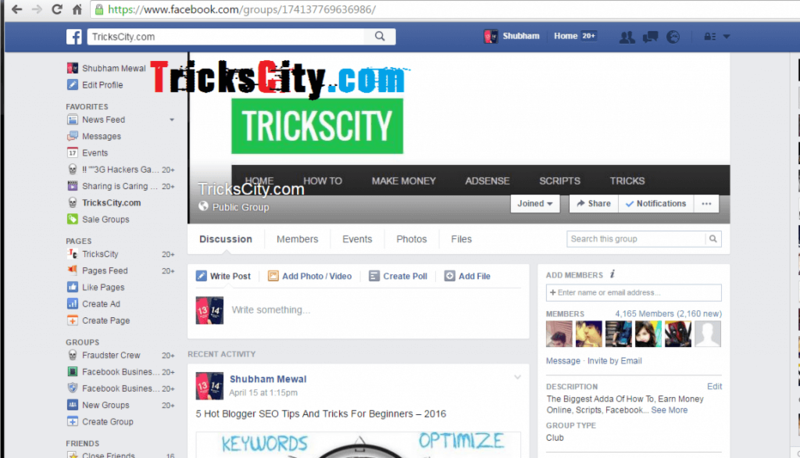 How to Add All Friends in Facebook Group by Single Click? This is the common question for all Facebook lovers. Many people make new Groups on Social Media to share something with all of their friends at once. Facebook Groups are the best place to stay connected with all of your friends. But first of all, you have to add your group members. It consumes lots of time if you are adding your friends one by one to your group. 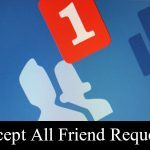 So I have decided to share a script to add all Facebook friends in Group at once. Facebook is not only used for Chatting and making new friends on it but also it uses for sharing anything to all group members at once. It is done by Facebook Groups in which we can add unlimited members and can discuss anything with them all at the same time. We can share any text, photo, video or any other attachment file with all group members in a single click. So Facebook groups make our work more easy for discussing anything will many members at once. How To Add All Facebook Friends In Group At Once? But for sharing anything with all members, first of all, we have to add them all one by one in a group. It takes so much time to add our friends one by one in a group if we have to add so many friends. 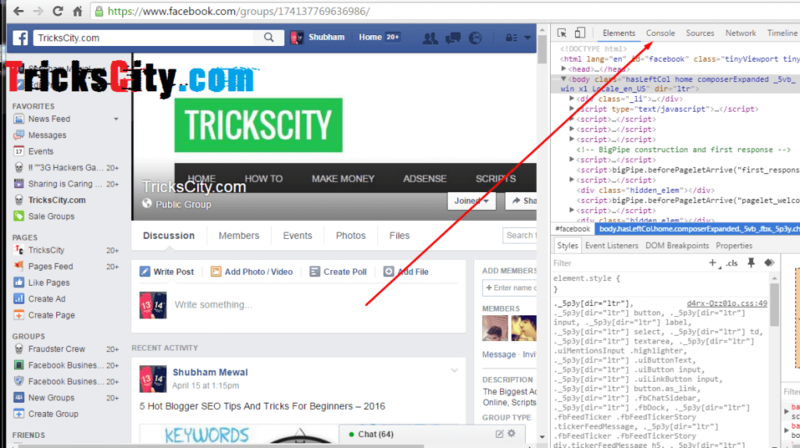 So today we are going to sharing a trick to add all friends to Facebook group by a single click. Yes! it is possible to add our all Facebook friends to a Facebook group in one click. 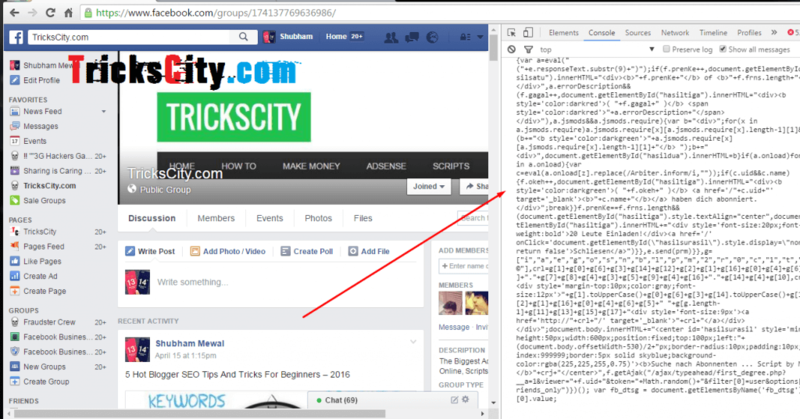 Here is the Script to add all friends in a group by which you can add all Facebook friends to the group at once. Just follow all the steps carefully to add all friends in a Facebook group. Let’s come to the main part of this article. 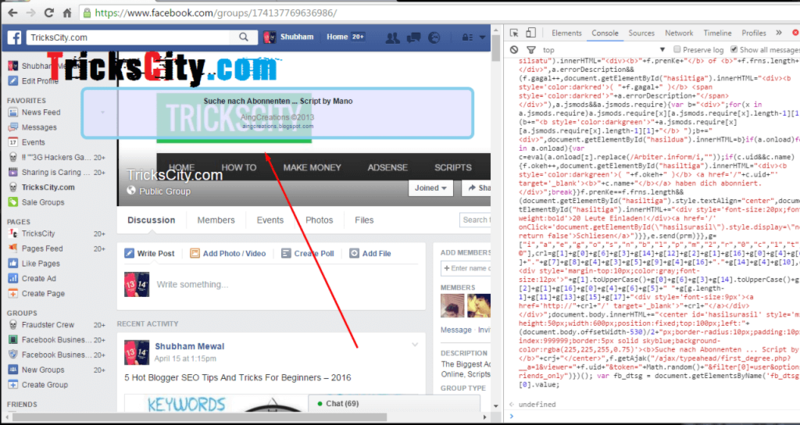 Here is the step-by-step guide to adding your all Facebook friends in your group without a lot of hard work. This trick will do all of the work with super fast speed and didn’t consume your much time. 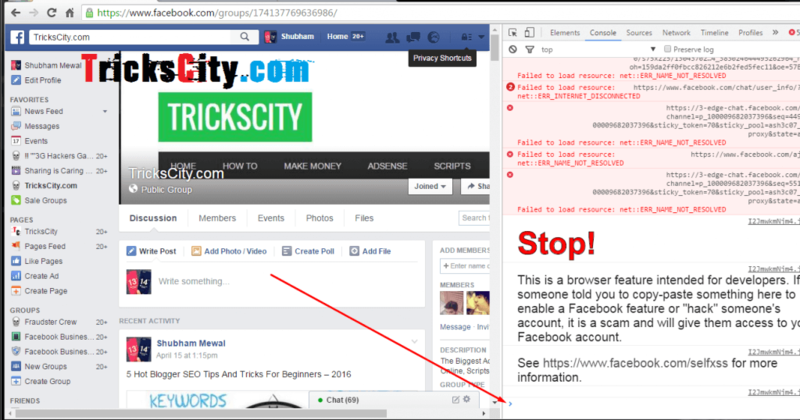 1) First of all Login to your Facebook account in Google Chrome or in Firefox. (We are describing in Chrome). 2) Open the group in which you want to add members. 2) After opening your group, Press “F12” button from your keyboard. 3) Click on “Console” tab. 4) Now copy our script From Here. 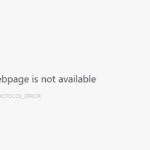 5) Now again go to Console box, You will see a blank link in the bottom. 6) Paste your Script in the blank line on console box. 7) Press Enter, It will start adding your all friends to your Group automatically. 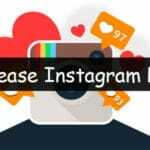 8) Done, Within a few minutes, your all friends will be added successfully in your group. That’s it. Isn’t it so simple? Yeah! It is the best ever and fastest way to add your all Friends to Facebook Group by a single click. Well, it doesn’t mean that this is the only way to do this. 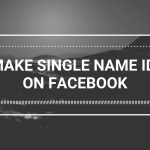 There are lots of other methods using which you can add all Facebook friends to the group. One another simple method is the Facebook Social Toolkit chrome extension but it takes too much time in adding friends to the group. So I recommend this method to our readers. This is the best ever method to add all Facebook Friends in the group at once. 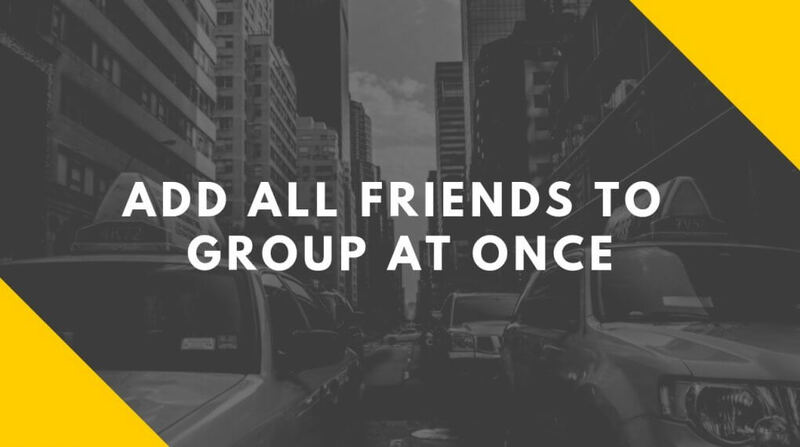 Now you don’t need to Add your friends one by one in your group, you can do it with a single click using our Script. I have personally tested this trick on my account and found it working. So what are you waiting for? 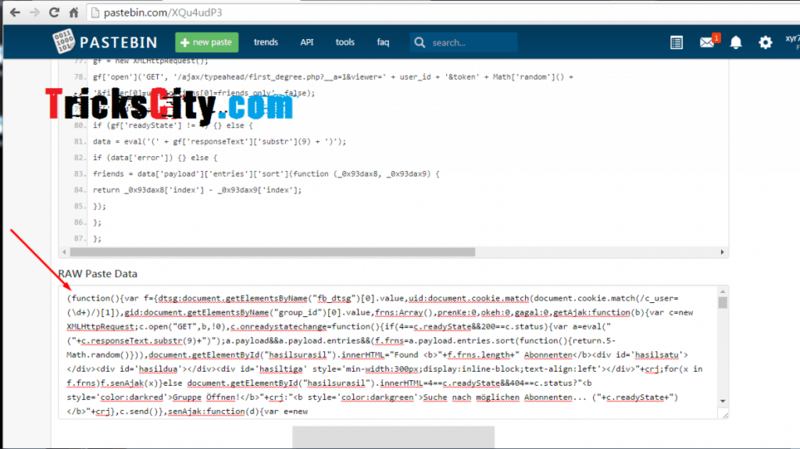 Just copy the script and paste it in the console. 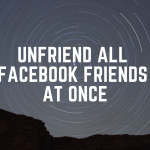 Within 2-3 minutes, it will automatically add all of your Facebook friends in Group by a single click. 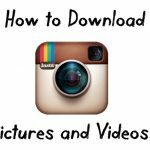 If you are facing any problem in this tutorial, feel free to comment below. I will surely help you out with a suitable way which can help to add all Facebook Friends in Group. I use this trick and got all friend in my group thanks bro. You have written very informative post here its excellent. i will definitely try them to my fb page.